Our professional garage door repair technicians conduct regular routine maintenance services to ensure your door is kept in prime working condition at all times. These tasks include lubrication as well as thorough checkup of the door moving parts such as the springs, hinges, tracks, and rollers. They also provide door and parts replacement if they deem it necessary after thoroughly checking up the door. We also provide panel replacement and repainting. Our elite technicians are well trained and experienced to provide nothing but the best quality of service for all clients. We take pride in the fact that our technicians regularly upgrade their skills to further allow them to handle all door problems. These opener brands are a good place to start when you’re shopping for garage door openers. A reliable brand typically helps to ensure a reliable product as well as top customer support should something go wrong. 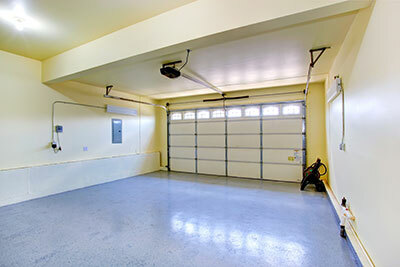 In a beach side location like Hermosa Beach, your garage may be home to much more than your car. With the right opener you can keep your boat, bikes, surf boards, and other gear safe from both the elements and sticky fingers. * Chain drive openers are the most affordable, but also the loudest. These are driven by a chain and motor. Regular maintenance and care is required. * Belt drive openers are operated by a large rubber belt. This is ideal if you’re looking for a nearly silent garage door opener. The belt will need to be replaced periodically. * Screw drive openers operate with a threaded bar. The noise varies greatly with the model. Screw drive openers are the most durable option and will require less maintenance. If you’re installing new openers in Hermosa Beach, you can hire professional garage door specialists to make the installation as easy and efficient as possible. 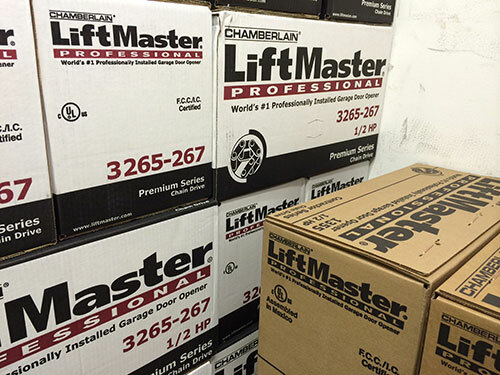 Professionals, at Garage Door Openers Hermosa Beach, can help you replace the entire door, or simply install a new opener with the door you have. These professionals will also program your remote and make sure everything is running as smoothly and quietly as possible. Having a professional on hand is also useful when you need a part replaced, such as the chain or belt. For assistance installing or repairing your garage door opener, use the contact information below.